Raymarine MFD to Simrad AP networking? Is Side Imaging worth it? 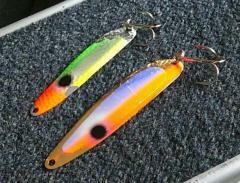 For walleye on Saginaw Bay?